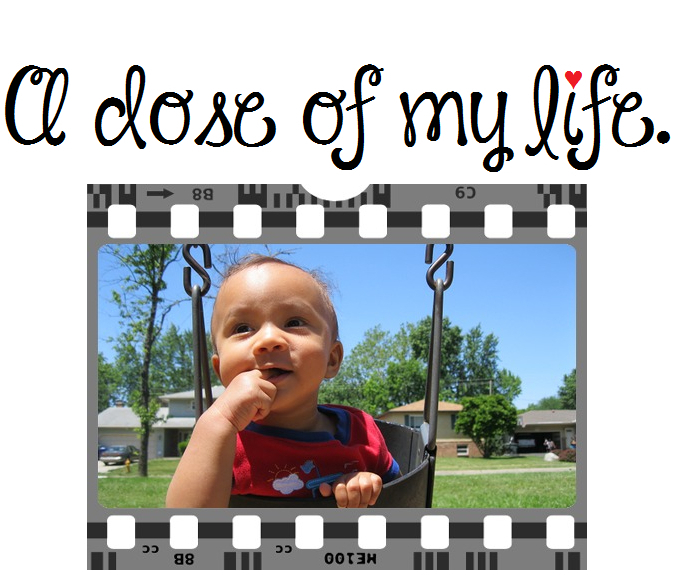 Good Morning Beloved #439 | A dose of my life. You are meant to thrive. Do great things and start enjoying life. Stop thinking about why or how or when you will be able to do XYZ and just do it already! Today’s Affirmation: I declare my resources will multiply. This entry was posted in Good Morning Beloved and tagged about, affirmation, beloved, declare, enjoy, good, great, how, Life, morning, multiply, resource, start, stop, thing, thinking, thrive, today, when, why. Bookmark the permalink.